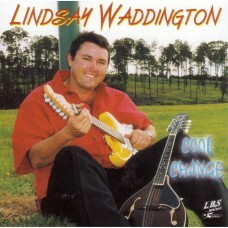 2003 - Lindsay Waddington - Cool Change (Instrumental) - 01. 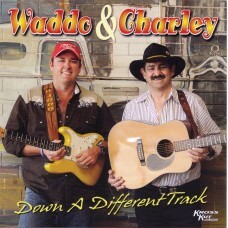 The Jacaranda Tree *Featuring Lindsay Butler ..
2011 - Waddo & Charley - Down A Different Track (10x Instrumental 2x Vocal) 01. Imagine 02. 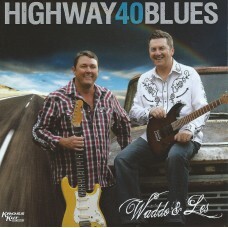 Four Strong Winds &nbs..
2014 - Waddo & Les - Highway 40 Blues (Instrumental) - 01. Drive 02. 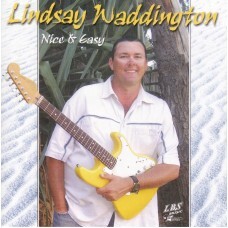 Purple Roses &n..
2006 - Lindsay Waddington - Nice & Easy (Instrumental) - 01. 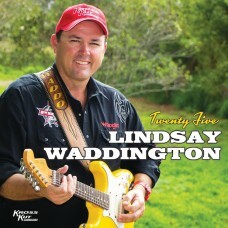 Maddison's Melody 02. 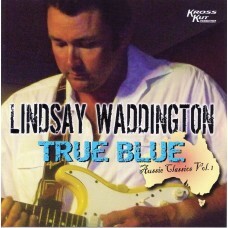 By A Fi..
2010 - Lindsay Waddington - True Blue (Instrumental) - 01. 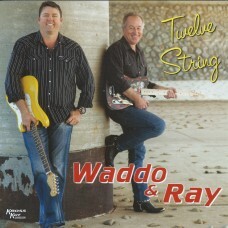 Didgeri Goor *Featuring Charley Boyter &n..
2014 - Waddo & Ray - Twelve String (Instrumental) - 01. One Truckies Epitaph 02. 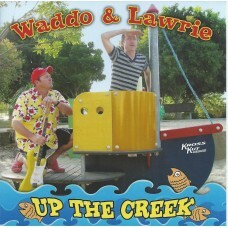 Working M..
2013 - Waddo & Lawrie - Up The Creek (Instrumental) - 01. 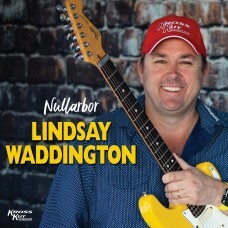 The Warrumbungle Mare 02. Rollin..